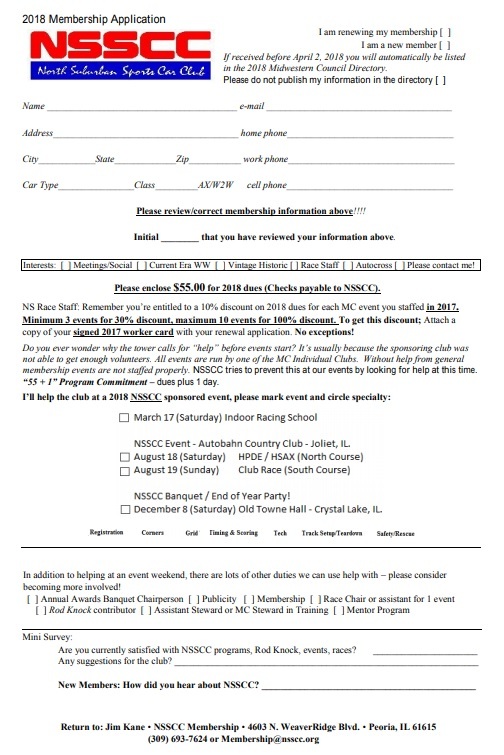 We have received emails and concerns about some not being able to access our 2018 membership form from the internet. Here is an attached copy. We are working with our membership on doing a mailer as well.